Welcome to Pendergrass Promos! 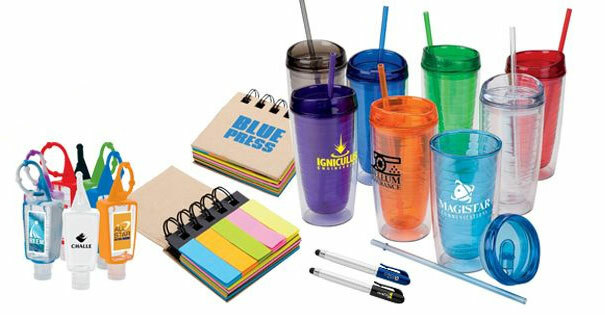 We are committed to fulfilling all of your promotional product and marketing item needs. We are a local, woman-owned promotional products and marketing company. By offering complimentary consultations, we can teach you how to get more customers, save you time by doing the research for you and we can save you the hassle of having to deal with multiple vendors. Finally, it would be amiss if we didn’t give Jesus Christ the glory for providing us this wonderful opportunity to be able to have this business. Not only are we blessed to have this business, we are able to work together in this business as husband and wife and we hope we honor God with all that we do. We do not believe we are entitled to your business. Instead, we want to earn your business if we believe we would be a good fit. Let us know how we can do that. We look forward to working with you!